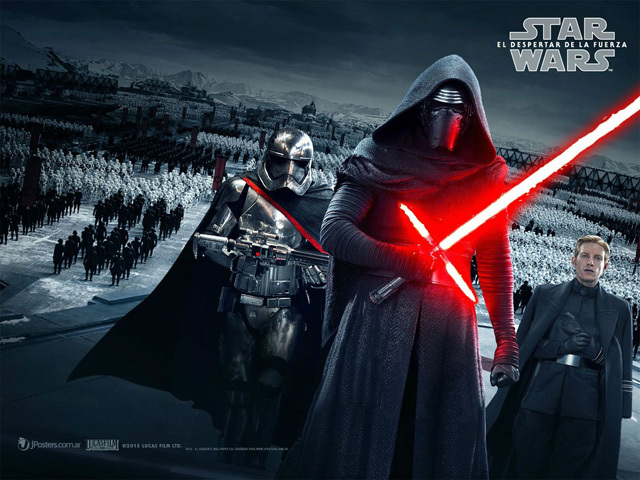 2015 Movies In Review: November / December | Warped Factor - Words in the Key of Geek. It's time to complete our look back at the movies we loved, and the movies we were disappointed with, from 2015, as we reach November and December. The second part of a story that shouldn't have been split in the first place; Mockingjay Part 2 carries a grim, emotional weight that's been building up in the previous three instalments. 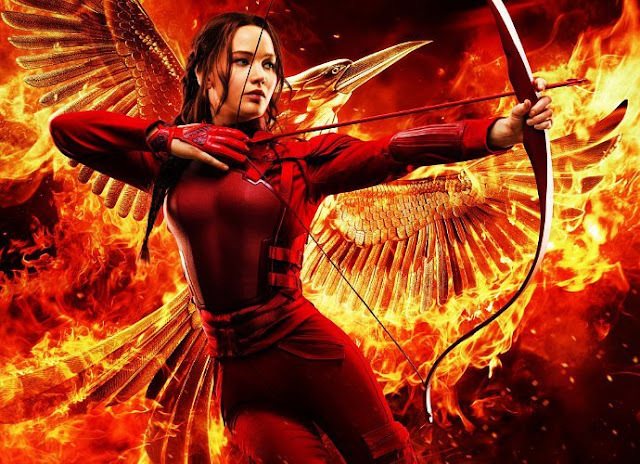 It glosses over some major plot points, and Jennifer Lawrence sometimes struggles to portray Katniss' complex state of mind, but it's an intense film that brings the series to a satisfying conclusion. It's also much, much better than Part 1 - which admittedly is not much of a challenge. 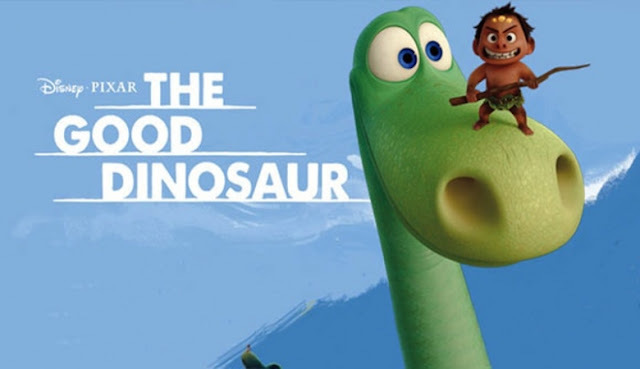 Not at all like the usual Pixar comedy-that-will-eventually-make-you-cry, this feels rather more like a Disney film and is a rather strange creature. Still, it's a delightfully simple and pretty charming story that will delight kids, and for the adults there is the utterly beautiful scenery to keep you engaged. Not a Pixar classic, but worth a look. It's a shame that this film has fallen under most people's radar, as whilst not perfect it's a highly enjoyable movie. 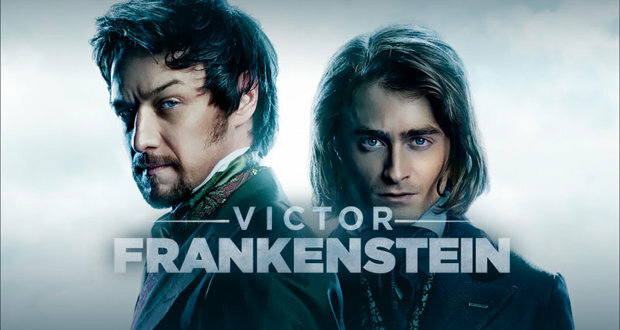 We all know the Frankenstein story backwards and forwards and it would seem little point to retread it once again, so wisely Victor Frankenstein spends most of it's running time concentrating on the relationship between James McAvoy's titular character and Daniel Radcliffe's Igor, and it's the performance from them that make this worth the price of admission. 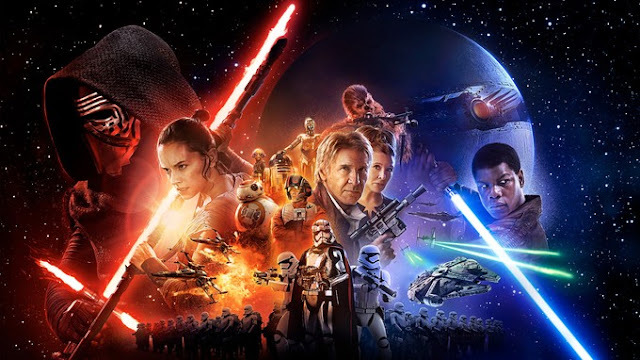 Star Wars: The Force Awakens - I had almost impossibly high hopes for this film, and I was prepared for disappointment. It didn't come. Instead I felt pure joy and happiness as Star Wars returned triumphant to the screen. Abrams has produced an almost perfect Star Wars film, and one that breathes rich new life into the saga. Without a shadow of a doubt, my favourite film in a very long time. 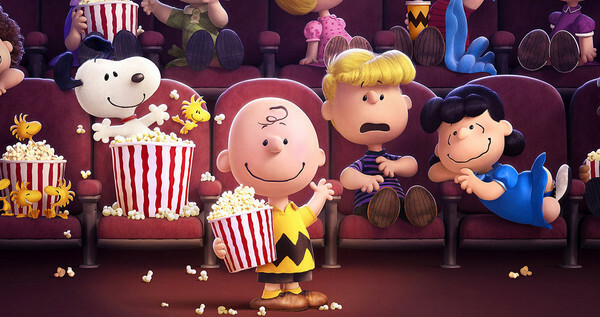 At a time when every other film worth seeing is getting out of Star Wars' way, along comes the first ever big screen outing for Peanuts. And it's sensational. It was always a fear that in adapting Charles M. Schulz source material for a 2015 audience it would lose a lot of what makes it so special to so many. After all, are Snoopy and the gang actually that important to children today? I think not. But this is classic Peanuts. A 21st century melodrama dealing with a multitude of childhood issues. A superb retelling of stories that we all know: the kite-eating tree, Snoopy vs. the Red Baron, the Little Red-Haired Girl, and on and on. There are a couple of moments when the modern music reminds you you're not watching one of the TV specials from yesteryear, and the CGI animation is possibly a little too crisp at times, but these are minor quibbles in a very enjoyable movie. Go see Star Wars. Then go see this. You may just want to see both again. Have you seen any of these films? And what did you think of them? Let us know in the comments below.